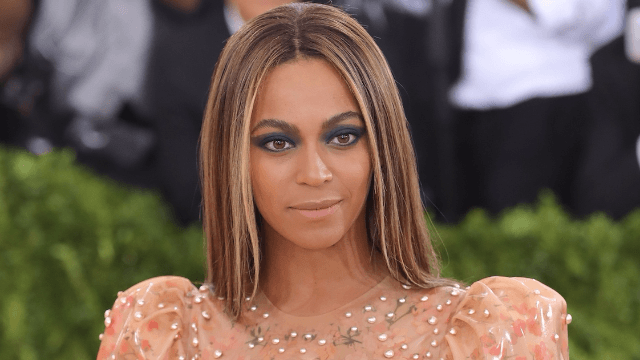 Beyoncé's latest project is helping future generations of young women to slay. A statement on Bey's website says the aptly named "Formation Scholars" awards will be given to young women studying creative arts, music, literature, or African-American studies. A scholarship will be awarded to one student from each of the four participating universities - Berklee College of Music, Howard University, Parsons School of Design, and Spelman College. The goal of Formation Scholars is "to encourage and support young women who are unafraid to think outside the box and are bold, creative, conscious, and confident." You can read the full announcement from Beyonce's website below.